We combine our in-depth knowledge of the luxury hospitality industry with a personalized approach based on client goals. MJL Select is committed to providing the highest quality of sales and marketing support for luxury hotels worldwide. Our deep roots in the luxury hospitality industry allow us to craft compelling customized sales and marketing programs to drive sales and increase awareness. 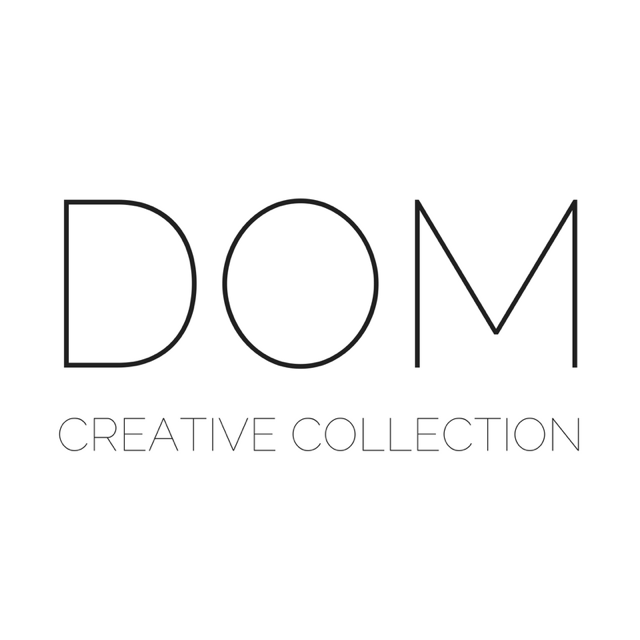 We reach the top clientele worldwide as well as key people internationally to promote your brand. MJL Select opens with its first client – the launch of Faena Hotel & Universe in Buenos Aires, Argentina. MJL Select portfolio expands to Caribbean with introduction of Coral Sands, still a current client in Harbour Island, Bahamas and the launch of Le Sereno Hotel in St. Barths. 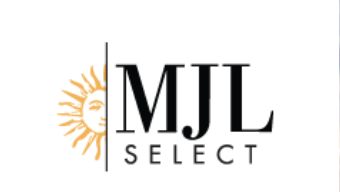 MJL Select expands its sales reach by hiring Angela Rojas who opened and continues to maintain the MJL Select office in the North East based in NY. MJL Select expands its portfolio to include one of the most exclusive ski resorts in the world – Les Airelles in Courchevel, and continues to expand its European client base in France. Our sales team grows again with the hiring of Joyce Colon, based in Miami. Joyce remains a key sales & marketing partner for the company based in the Miami head office. MJL Select exhibits for the first time with its own stand at ILTM Cannes. Hotel growth continues to expand with Hotel du Palais in Biarritz, Les Pres d’Eugenie, Michel Guerard in Eugenie les Bains and Le Negresco in Nice. During the worldwide economic crisis MJL Select continued to grow and assisted all its member hotels in maintaining rate integrity and market share during one of the most difficult periods for luxury travel. Growth continues with MJL Select expanding our client base to London and Paris. The sales team continues to grow with the addition of Suzanne Corbo assisting MJL Select in the Midwest & West Coast for sales development. MJL Select begins to expand into Switzerland and Germany with the addition of those countries most luxurious and prestigious hotels including Beau-Rivage Palace in Lausanne, Baur au Lac in Zurich and Schloss Elmau in the Bavarian Alps. MJL Select expands into Italy with the addition of Costa Smeralda Group, including Cervo Hotel, Hotel Cala die Volpe, Hotel Pitrizza and Hotel Romazzino. Further expansion continues into Switzerland with Badrutt’s Palace in St. Moritz and 7132 in Vals. Additionally, MJL Select is adding Hotel Metropol in Moscow and the prestigious Spanish Hotels, URSO Hotel & Spa and Cap Rocat to it portfolio. Growth continues with the hiring of Dalia Banerjee as European representative for MJL Select and Alena Sarduy assisting MJL Select for sales in Florida.